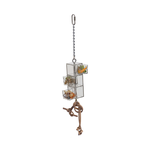 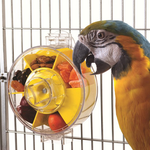 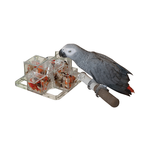 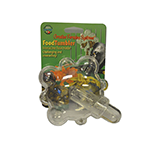 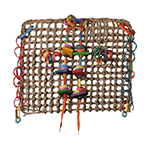 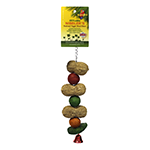 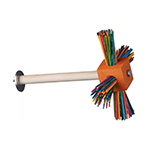 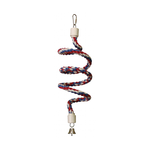 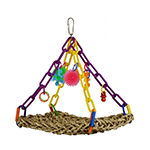 Every bird cage needs some stimulating toys for birds – they’re just as essential as perches and bird feeders. 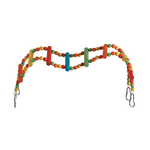 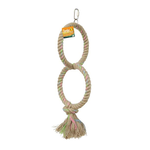 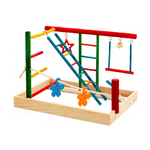 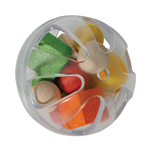 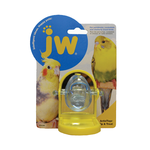 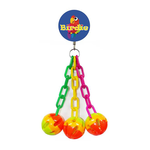 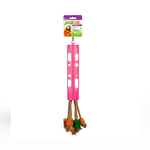 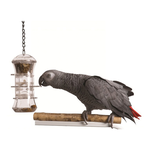 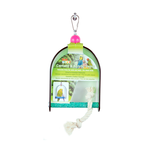 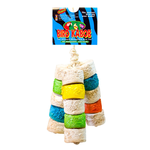 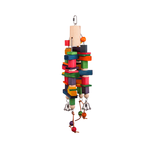 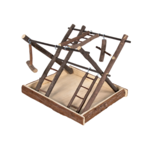 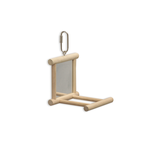 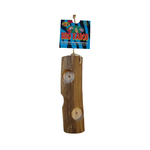 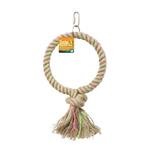 Whether you need a bird swing, special toys for parrots, ladders, bells, mirrors, hanging toys or a bird gym play centre, Pet Circle has plenty of bird toys online that will keep even the most curious of cockatiels or busiest of budgies entertained. 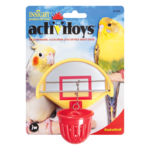 Try a swing for finches or chewable toys for larger species such as Amazons and cockatoos; as many as the cage or habitat allows. 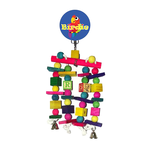 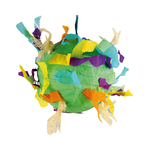 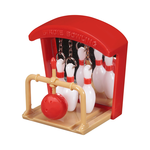 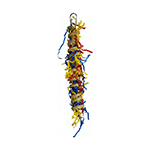 Fun bird toys are only a squawk and a flap away!